RIO GRANDE CITY — Polling locations in Starr County will likely seem quieter and less crowded than usual this year after the county prohibited electioneering on county property. The county commissioners approved the new regulation Monday which would outlaw electioneering during voting periods “in or on property owned or under the care, custody and control” of the county. That means campaign workers, or electioneers, will not be allowed to set up camp on the county courthouse parking lot, among other areas. The large tents under which campaign workers are stationed, often with barbecues pits or refreshments, have become a staple at polling locations. They’re perfectly legal under Texas law so long as they don’t come within 100 feet from the door of a polling location. But even from 100 feet away from the doors, District Attorney Omar Escobar argued they were disruptive to the normal course of business. The issue, Escobar said, was especially evident at the polling location at La Rosita, which is located next to a county commissioner’s office, a justice of the peace’s office and fire station. County Commissioner Eloy Garza was the only one opposed to the measure, believing the regulation would somehow discourage people from voting. But Escobar pushed back on that idea, saying the regulation would benefit voters. County Judge Eloy Vera agreed, stating he believed people were often turned off from going to vote because they feel harassed by electioneers. However, before the commissioners voted on the issue, local attorney Hilda Gonzalez-Garza pointed out that Texas Election Code Ch. 61 “the entity that owns or controls a public building being used as a polling place may not, at any time during the voting period, prohibit electioneering on the building’s premises” outside of the 100-foot area. 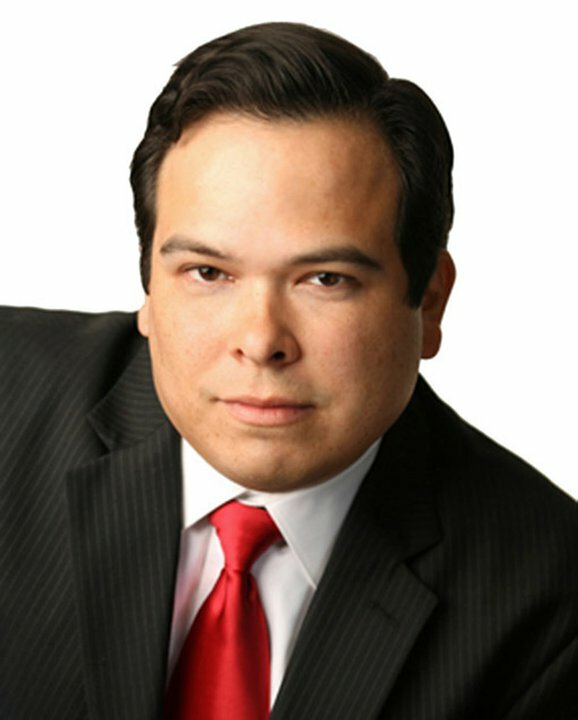 Escobar argued that the Texas Secretary of State’s interpretation of “reasonable regulations” allows the county the authority to prohibit electioneering on its property.